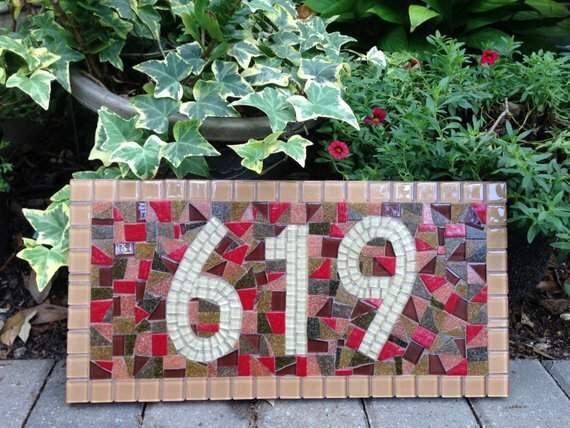 Learn the art of mosaic during this 3 class session! We have several different bases for you to purchase or you may choose to bring your own. We have available house number plaques, wooden trays, glass candle lanterns, flower pots and more! You will love the freedom of this class when you are introduced to the playful art of mosaic. You will be inspired to create and build beautiful mosaic pieces that you and your family will treasure for years to come. No experience is neccessary but all levels are welcome. All supplies are provided included a vast supply of tiles and other appropriate pieces. You are also welcome to bring pieces from home to incorporate into your project.